You’ve set up an ecommerce store, possibly on Shopify or Woocommerce, and you’re ready for the customers to start pouring in. In this two part series, we’ll discuss Search Engine Optimization (SEO) basics for your store so that you can be found in search engine results. In this first half of the series, we’ll discuss keywords and meta data for each page. SEO is all about keyword phrases. A keyword is a phrase that is relevant to your website because your customers might use it to describe something you sell. Keywords can be as short as one word and as long as several, but it’s been proven that “long-tail” keywords, which include more words, are better for most businesses. Creating a list of keywords can be a process that comes together over time, but there are questions you can ask yourself to get your SEO process off to a good start right away. Take the list of SEO keywords you come up with and check for similar keyword ideas by typing the phrases into the Google search bar and seeing what autocomplete suggests. 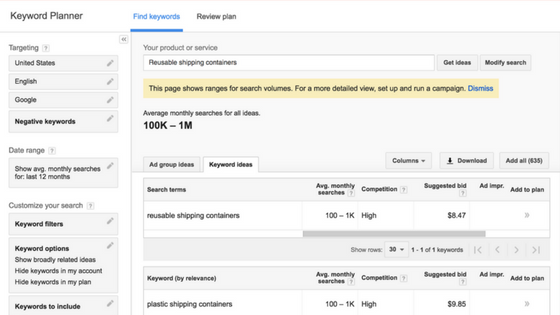 Google also offers a Keyword Planner you can use for free. Once you come up with a long list, narrow it down by researching how often certain terms are searched by typing each one into the Keyword Planner and reviewing the traffic numbers. 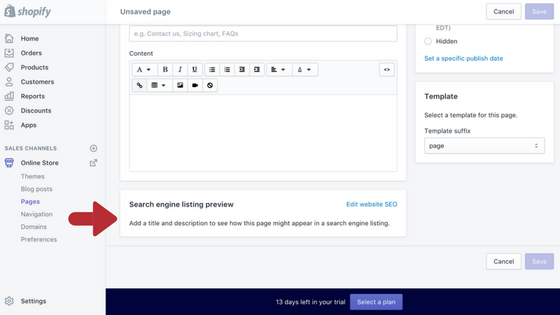 Every page in your store has a section at the bottom called “Search engine listing preview” where you can enter a title tag and meta description. These two page elements are essential to your SEO efforts because they are telling Google what your page is about. They also help entice customers to choose to click on the link to your page over others. Congratulations! You’re now on your way to bringing visitors to your store via organic Google searches. 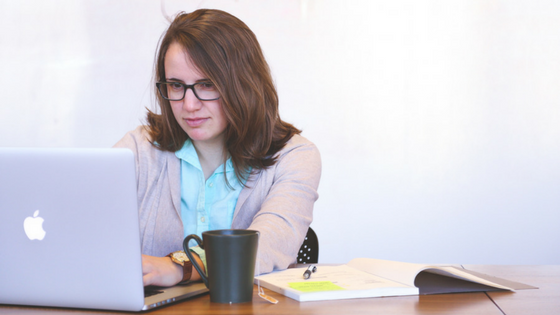 For more SEO tips, keep reading this two part series. If you’d like additional assistance with your SEO efforts, please submit the form below. We’re here to help you realize your full potential as a manufacturer — let’s chat about your opportunities!